We have a simple formula for you to join the network. All we require is an initial purchase of machines with a start-up package of attachments to suit your hire fleet. Then once on board we support you with marketing and backup, working closely to develop your business bringing you more customers. 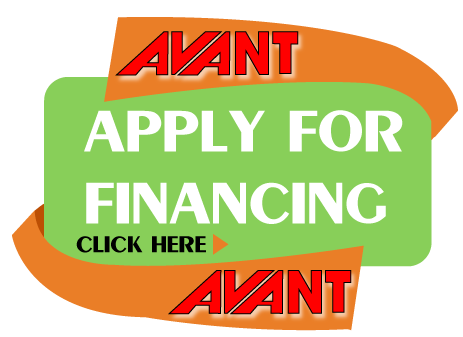 You then have the entire AvantSA Network of other hire partners to call upon.